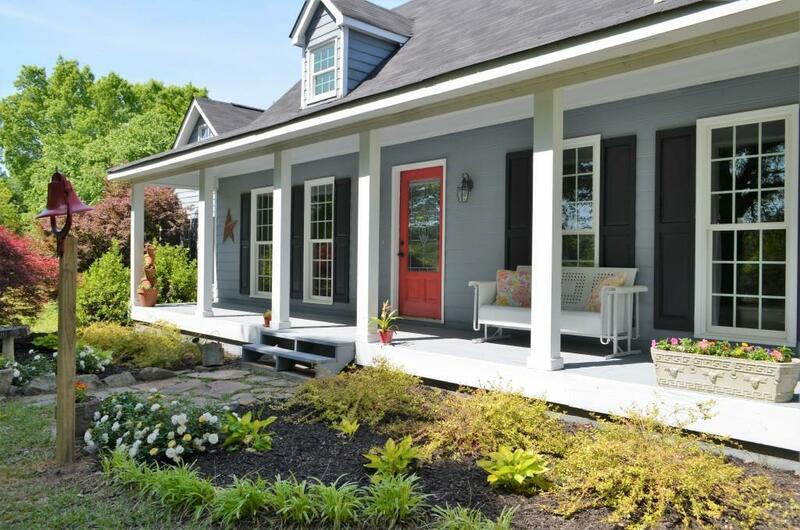 You are going to fall in love with this Cape Cod home sitting on almost 5 acres. It has been renovated from a new kitchen, family room, and your amazing owner's suite just to name a few - new roof, heating/air, windows, and well. Bring the family, and all of your animals. There is a 3 stall barn, hay/feed room, tack room and a chicken coop. Newer fence on pastures. This home is very well done, owner is award winning licenced contractor. Just waiting for you to come and sit on the front porch and watch the sunrise while drinking your coffee. You won't ever want to leave. Directions: From 285 - Take Exit 39b - Hwy 78 East, Turn Right Onto E Park Pl Stay Right To Rockbridge, Rockbridge Turns Into Annistown Rd, Make Right At Lenora Church, Make Left At Pleasant Hill, Make Right At Ga 20, Make Left At Field Rd, Make Left At Bethel, Make Left Onto Haralson Mill Rd NE House On Left.